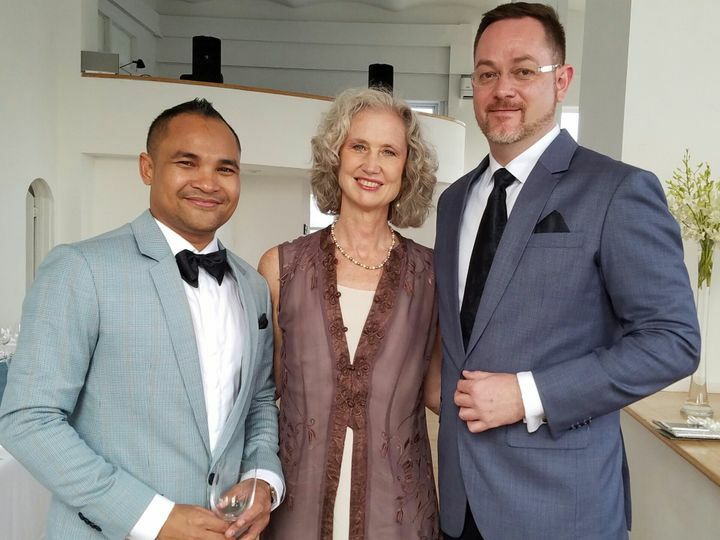 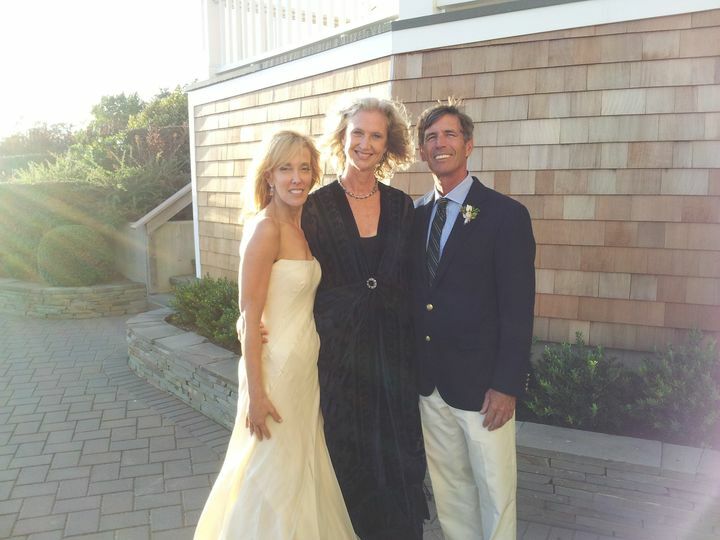 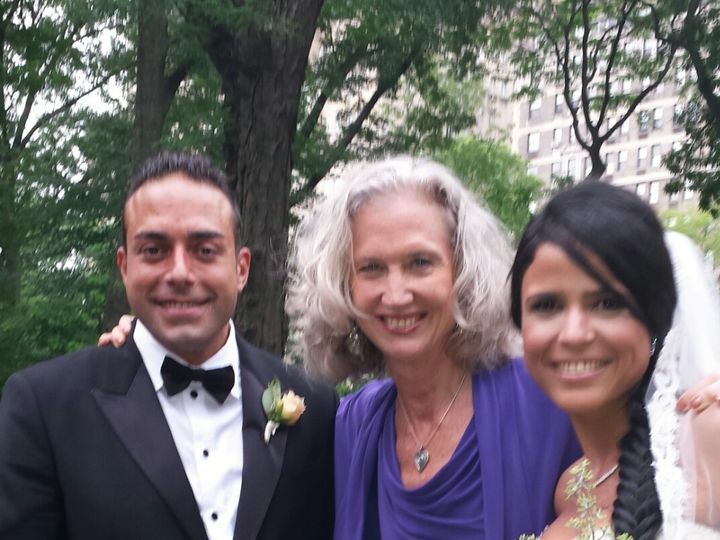 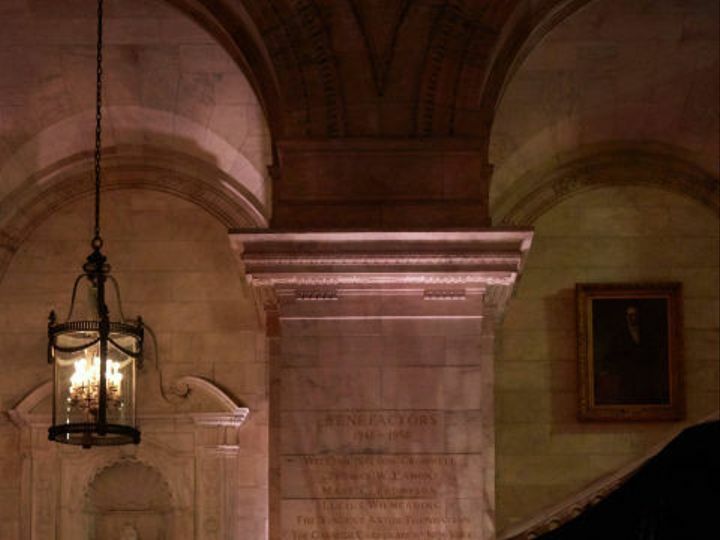 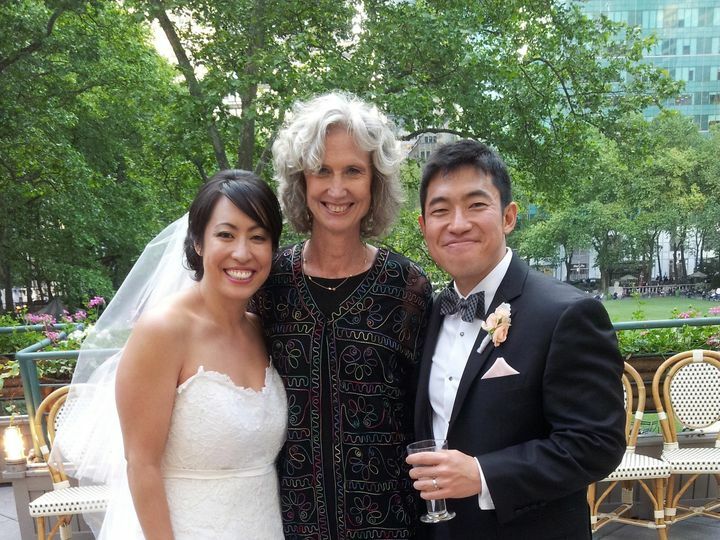 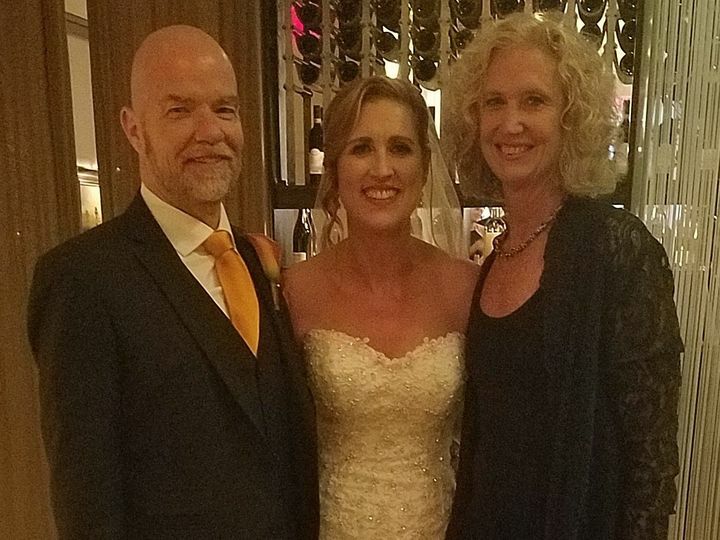 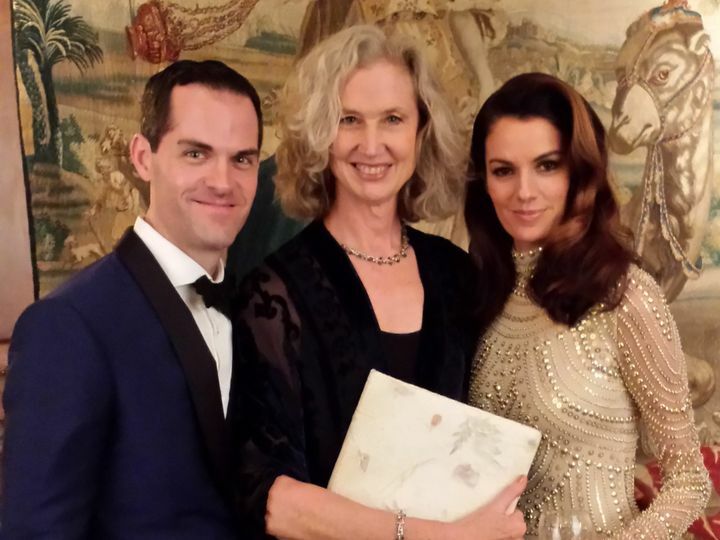 Deborah Roth is a wedding officiant in New York City. 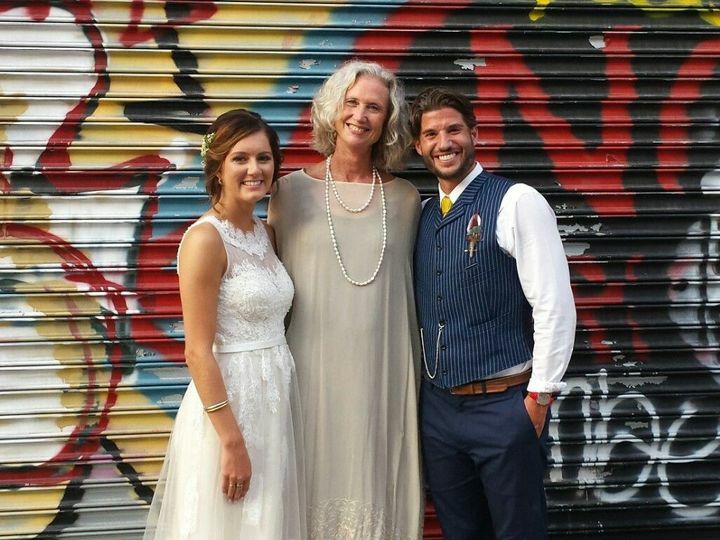 As part of her holistic center, “Spirited Living,” Roth is a life Coach, relationship Coach, and Interfaith Minister. 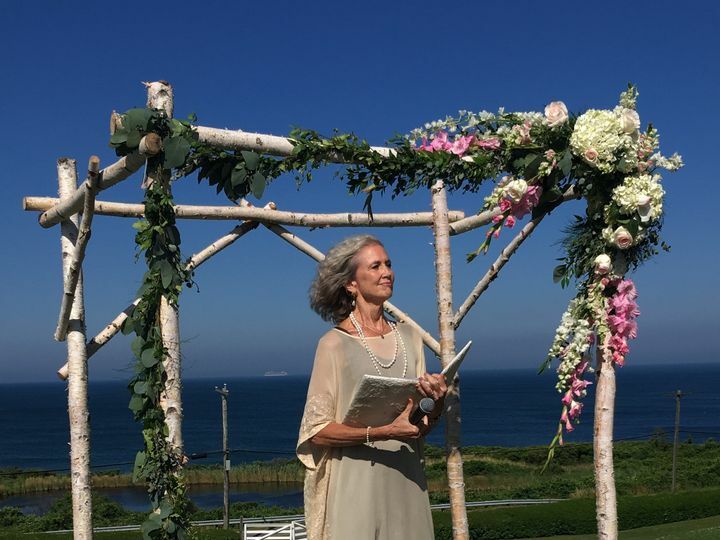 Her vision is to help create meaningful wedding ceremonies that reflect a couple’s personalities, spiritual beliefs and true love. 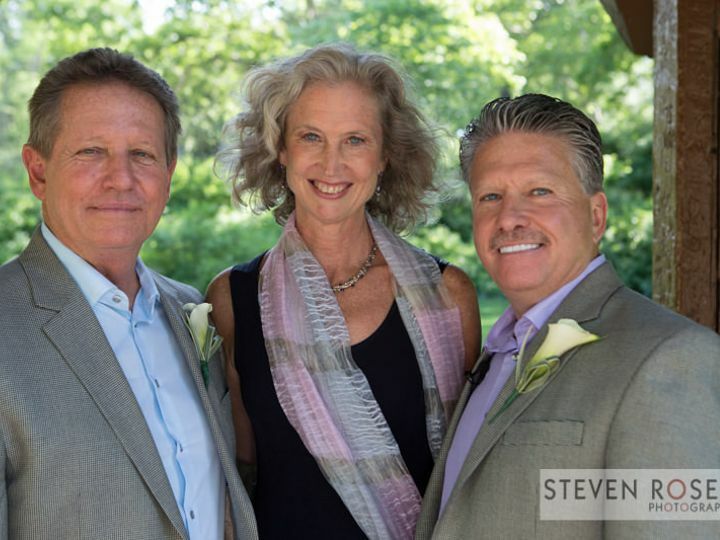 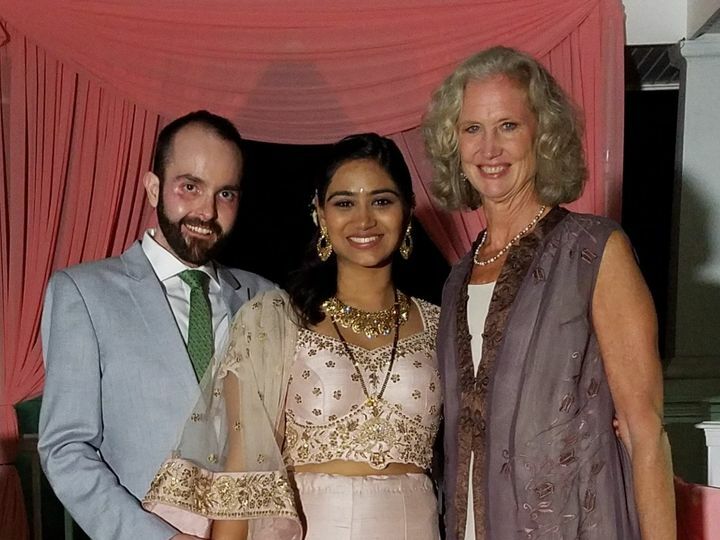 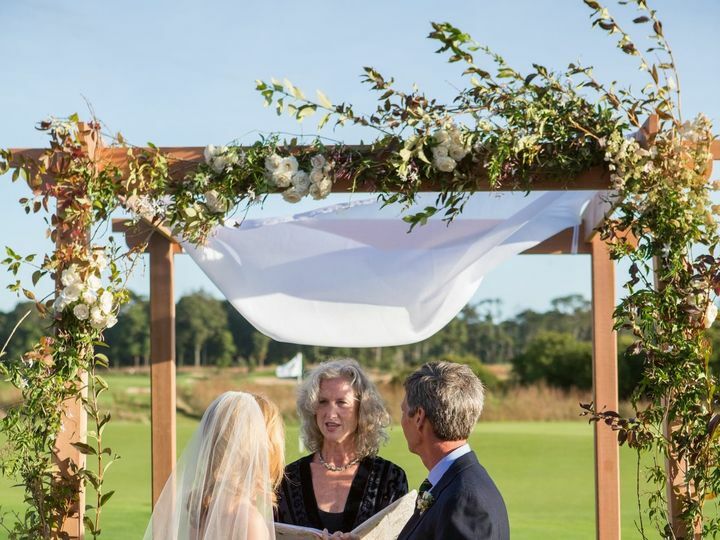 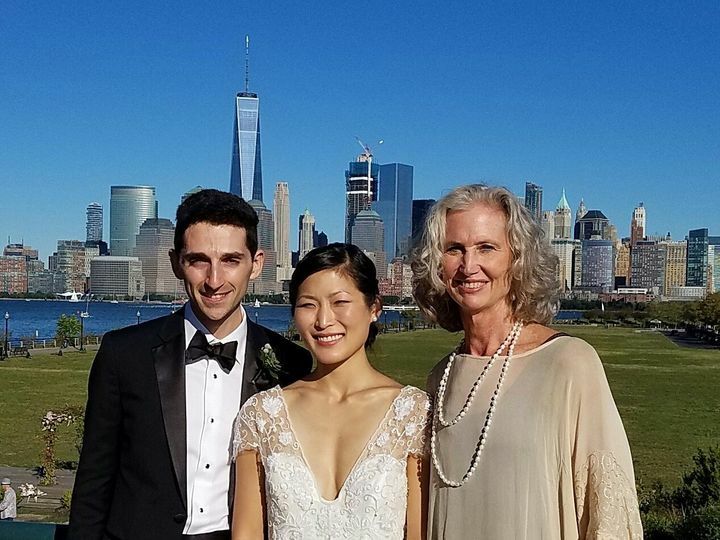 If you are an interfaith couple looking to blend cultural and religious traditions in your ceremony, Spirited Weddings with Deborah Roth is right for you. 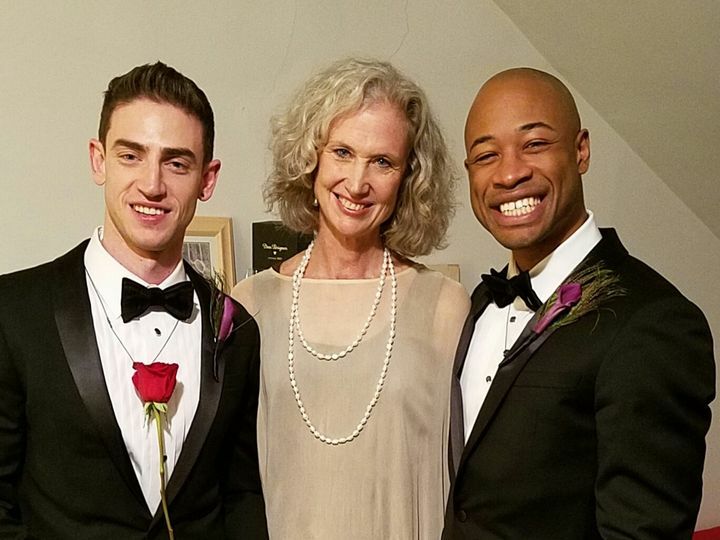 Roth also caters to couples looking for something “spiritual, but not religious.” She encourages couples to express their love in unique, creative ways that reflect their values and relationship. 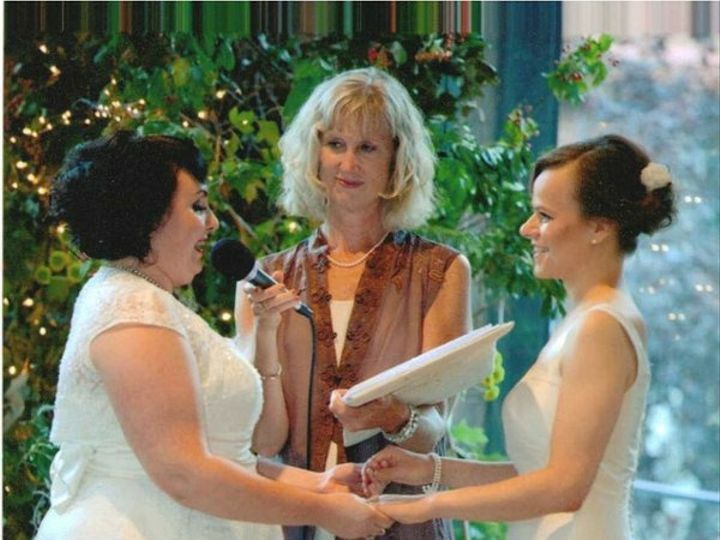 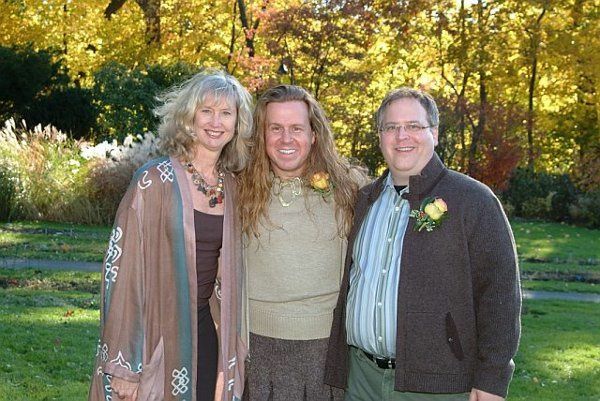 Deborah Roth is an ordained Interfaith Minister, and has officiated weddings since 2000. 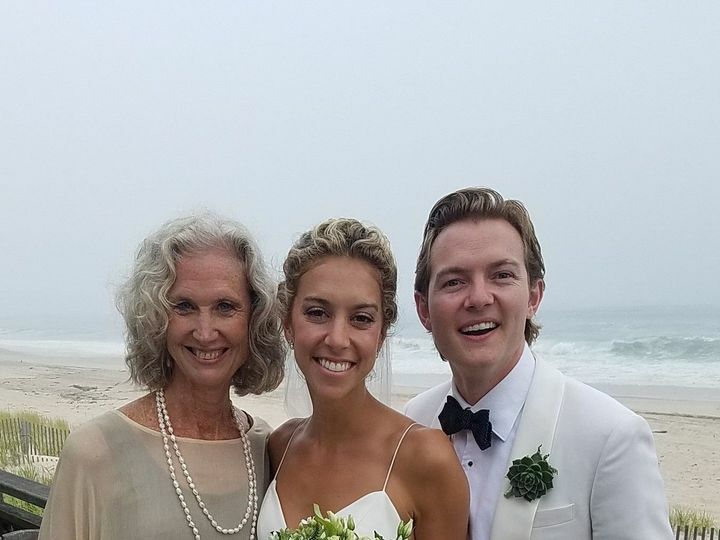 She completed her Master’s thesis on the power of transformative rituals, and was inspired to help create such rituals by becoming a minister. 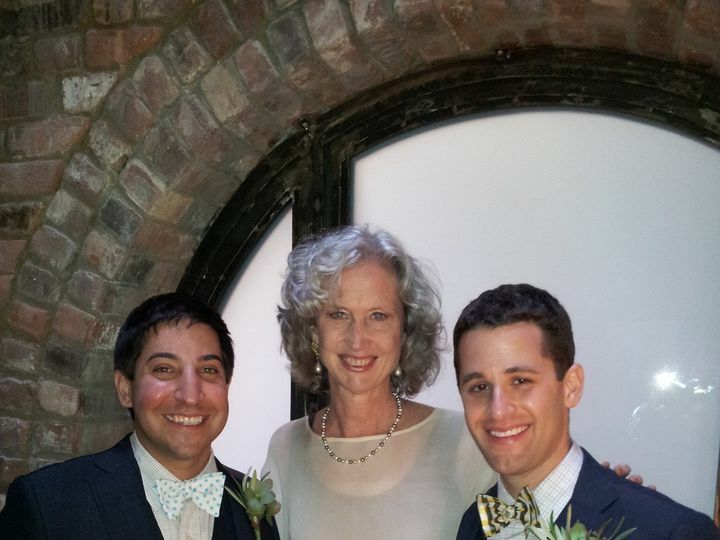 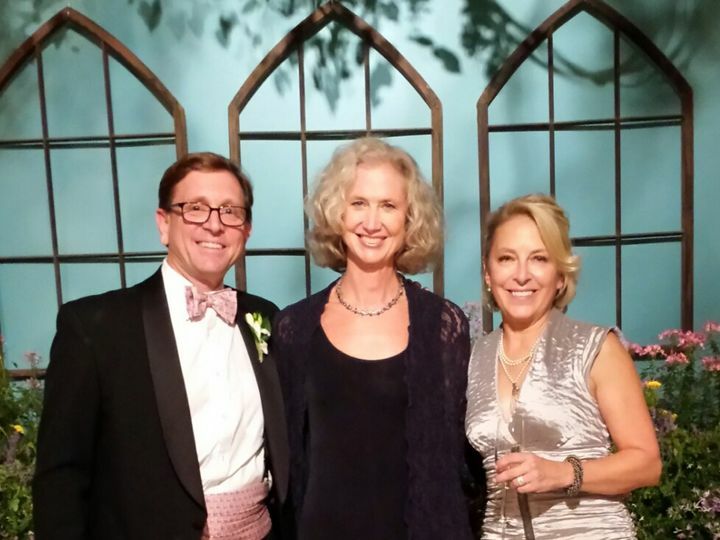 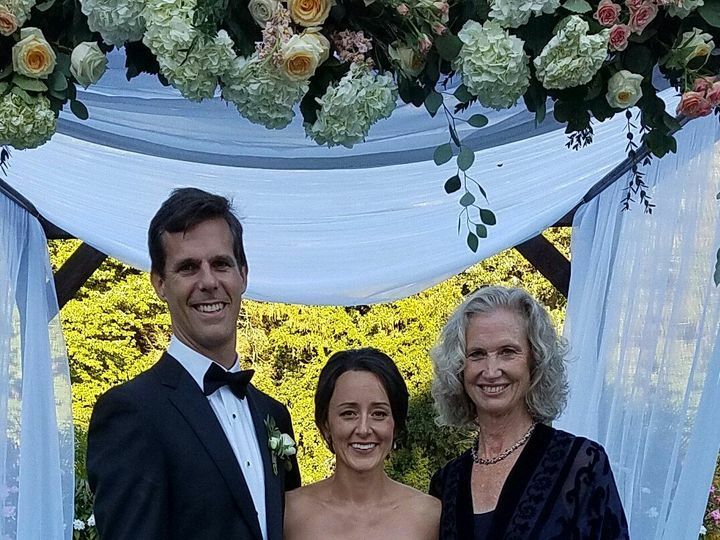 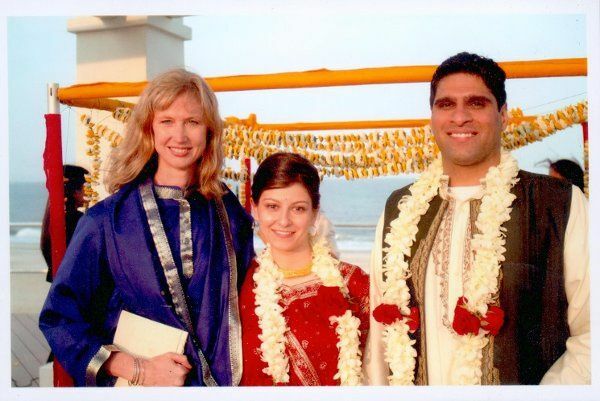 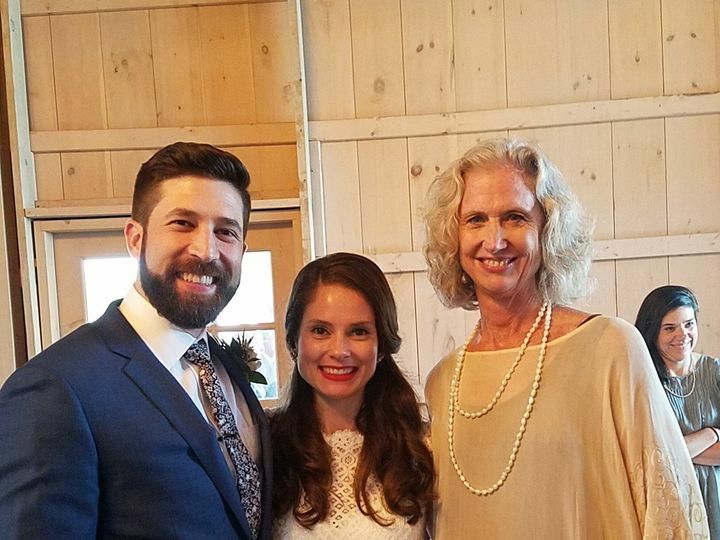 Deborah and her husband were married by both a minister and rabbi; she has experience and a unique understanding of interfaith couples who want to find common spiritual ground in their wedding ceremony. 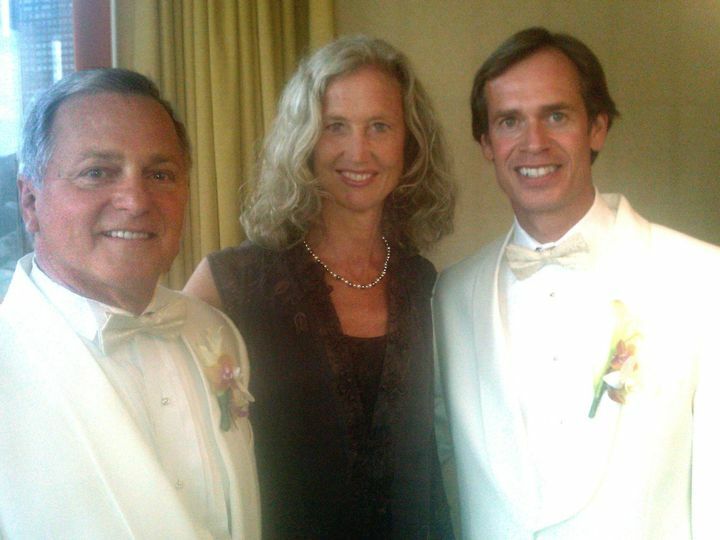 Roth has co-officiated with Rabbis, Buddhist Priests, and Christian Ministers, among many others. 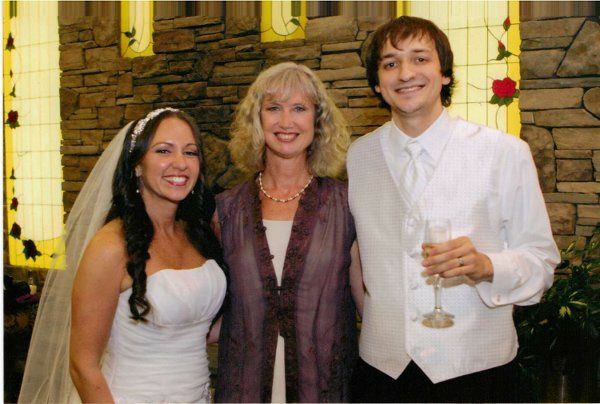 Deborah was quick to respond, and extremely flexible with the last minute shifts that happened in our schedule. 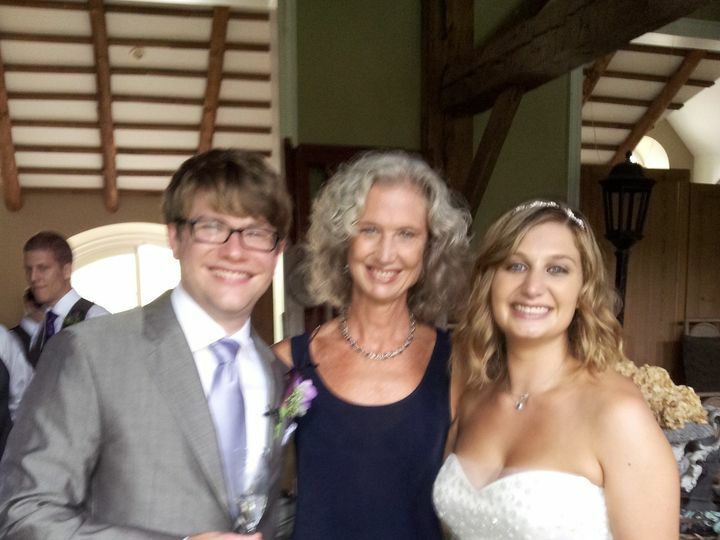 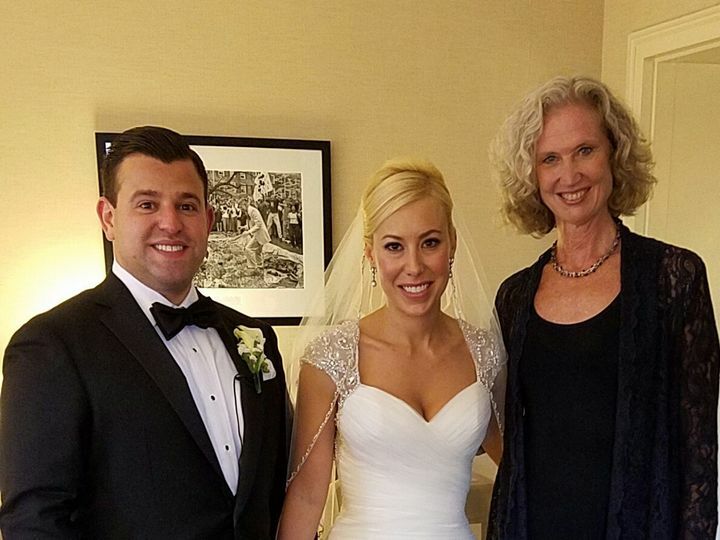 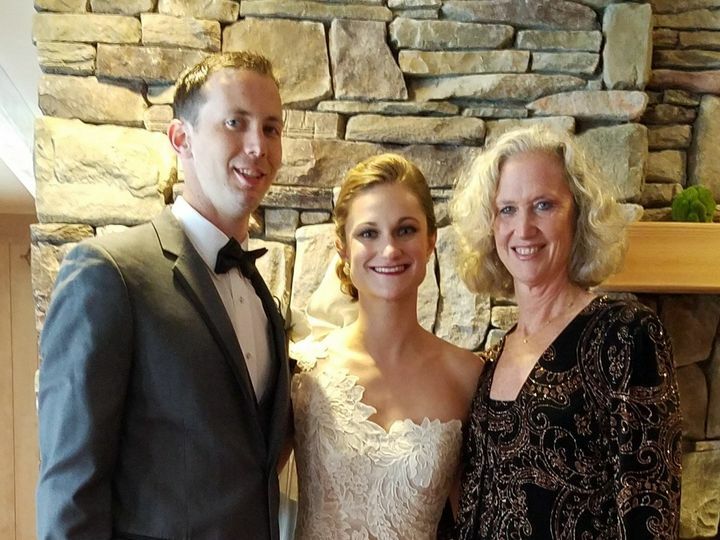 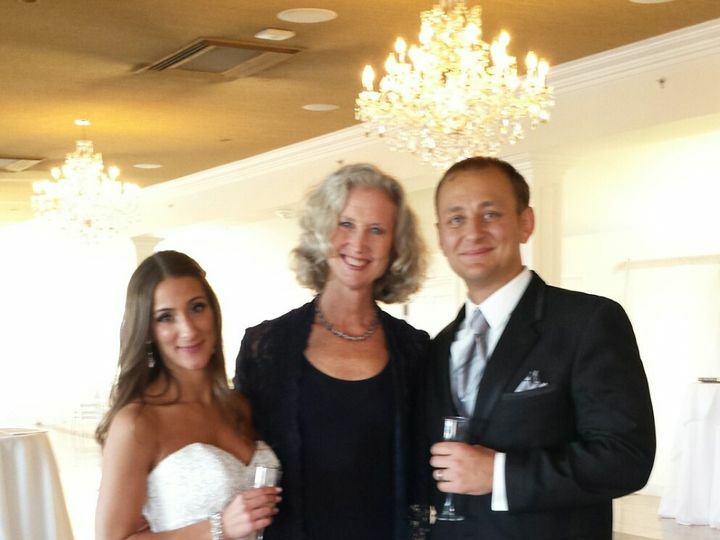 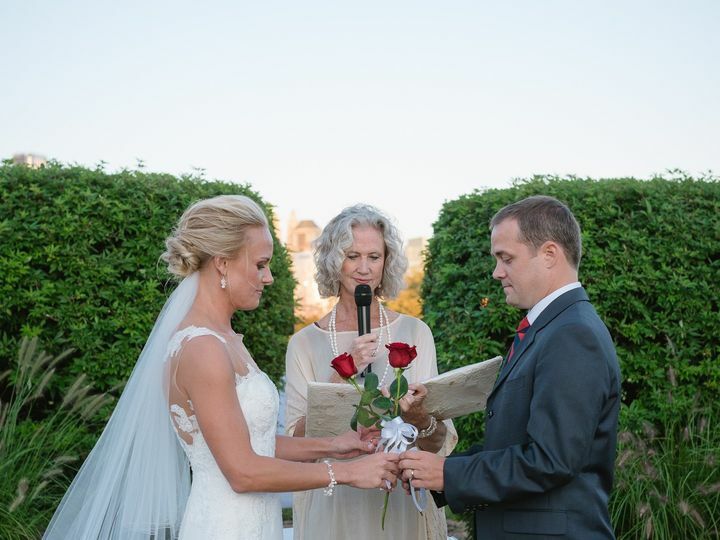 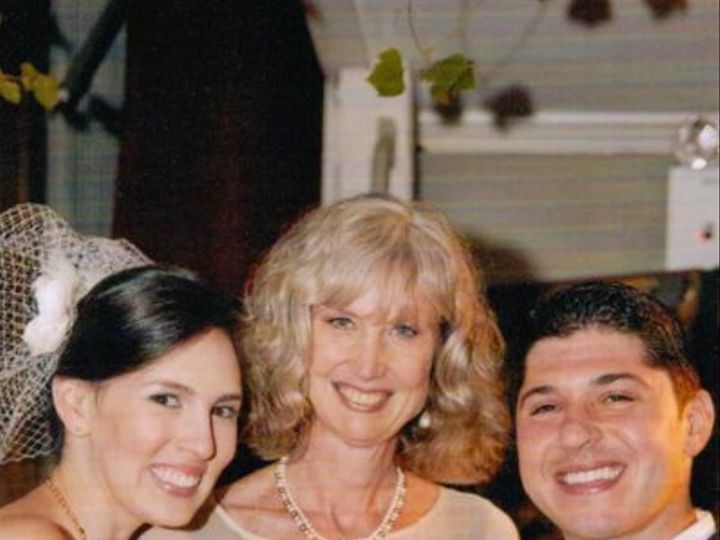 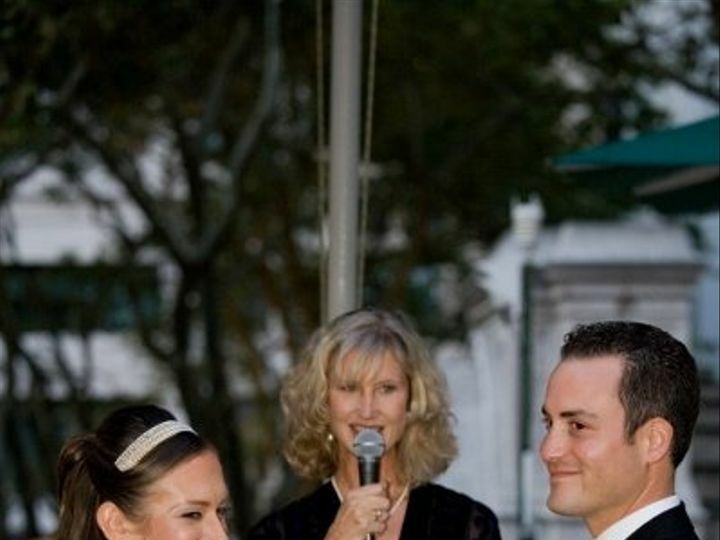 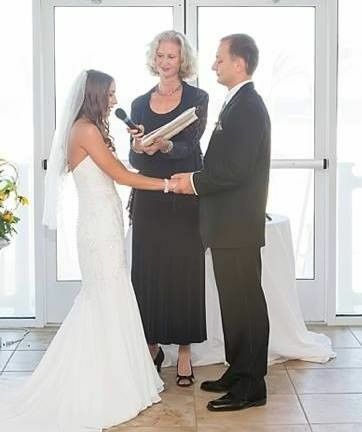 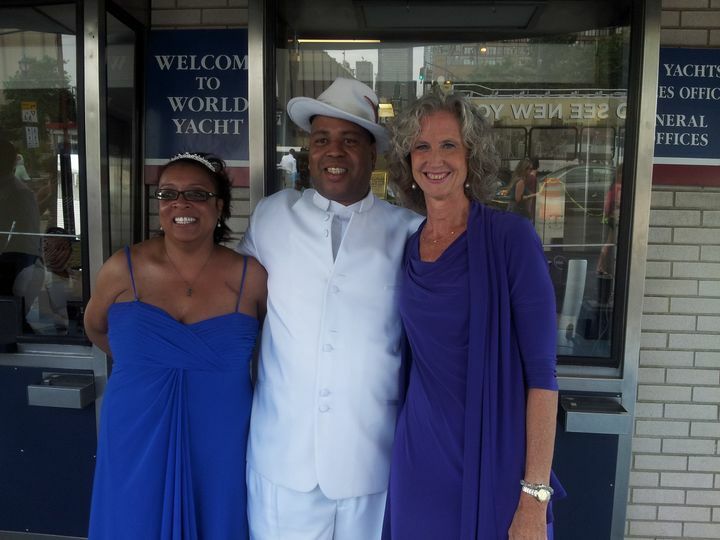 She was very professional, personable and experienced the joy and emotion of our wedding with us...just like family!